Days: Friday. Event Types: Author Signings. Sectors: Author. Subjects: Picture Book. 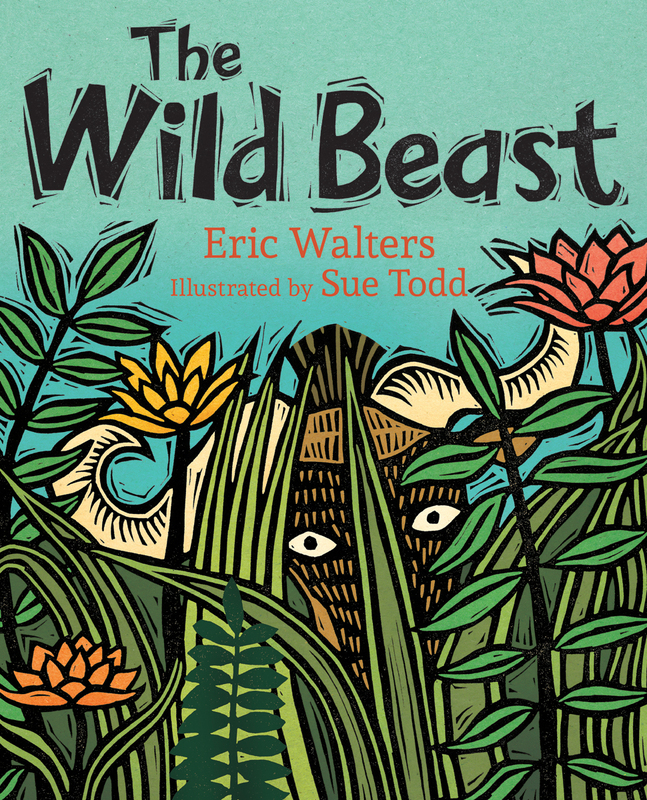 Eric Walters, author of The Wild Beast, will be signing in the Orca Book Publishers booth #410/412 on Friday at 10:45 AM. In this retelling of a popular folktale, the Creator makes a unique beast out of leftover animal parts when the universe is first formed.